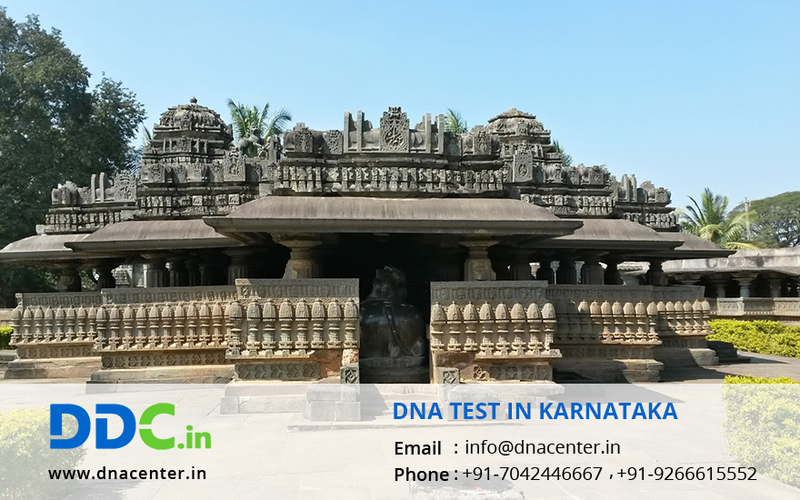 If you are looking for a reliable laboratory for DNA Test in Karnataka, then your hunt is over. The results are important for you since they can change your life. DDC Laboratories India’s Collection centers have been opened up in Kalaburagi, Vijaypura, Raichur, Bagalkot, Belagavi, Dharwad, Hubballi, Ballari, Davangere, Shivamogga, Udupi, Mangaluru, Bhadrawati, Tumakuru, Madikeri, Hassan, Bengaluru and Mysuru. The DNA test is gaining popularity since it is the most dependable method of human identification. The court accepts the reports as a legal proof. It is helpful in infidelity cases where the doubt can be cleared by a simple test. DNA test can also be done for peace of mind. It is also done for immigration. You can also come close to your history by getting an ancestry test done. The cops and other administrative departments are finding it of great help. They have solved pending cases with ease.